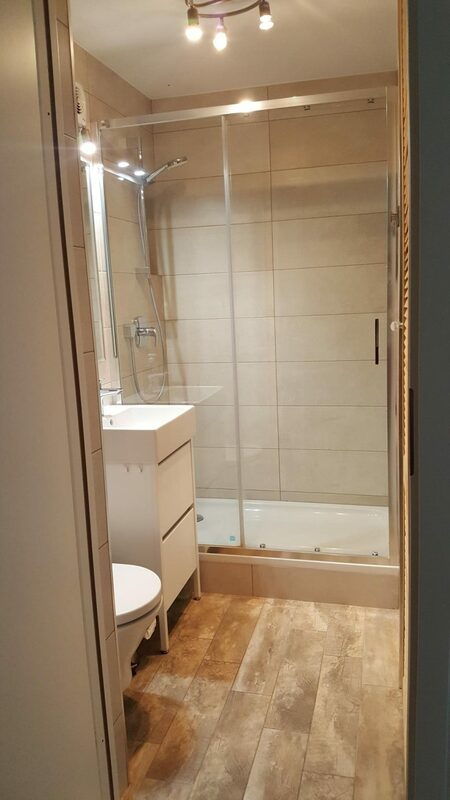 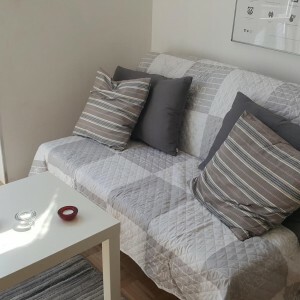 Warsaw, City Center, studio flat, 2350 PLN + bills, high standard! 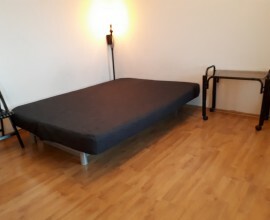 Warsaw, City Center, studio flat, 2350 PLN + bills, high standard! 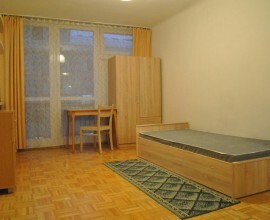 Warsaw, City Center, studio flat, 2350 PLN + bills, high standard! 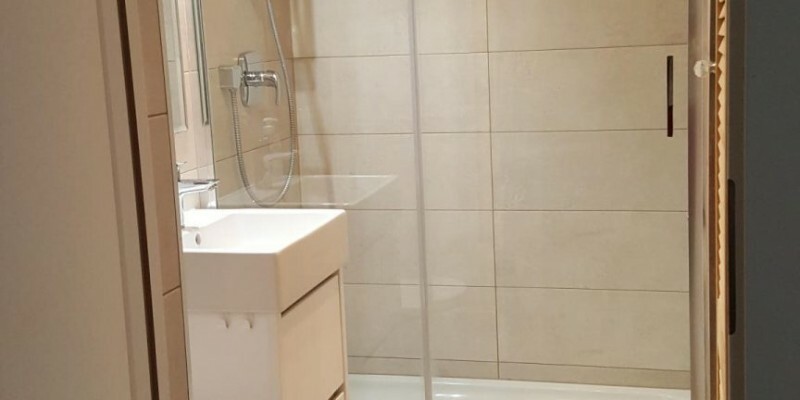 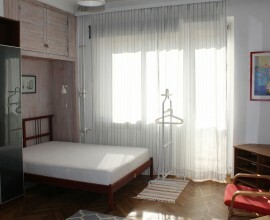 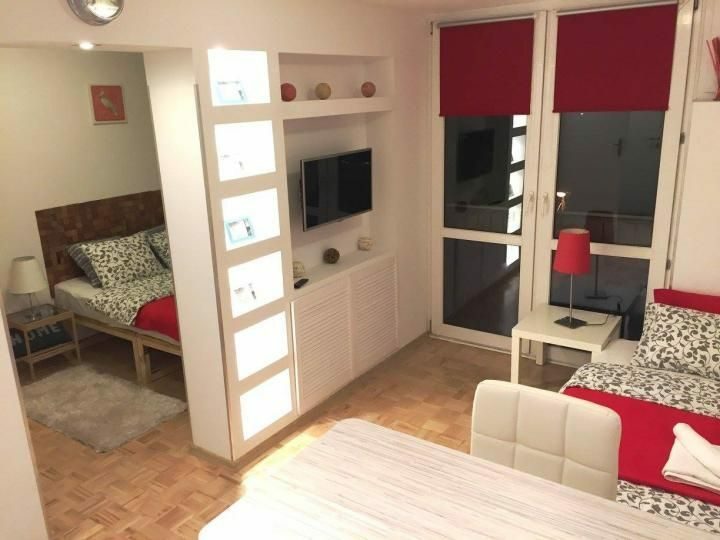 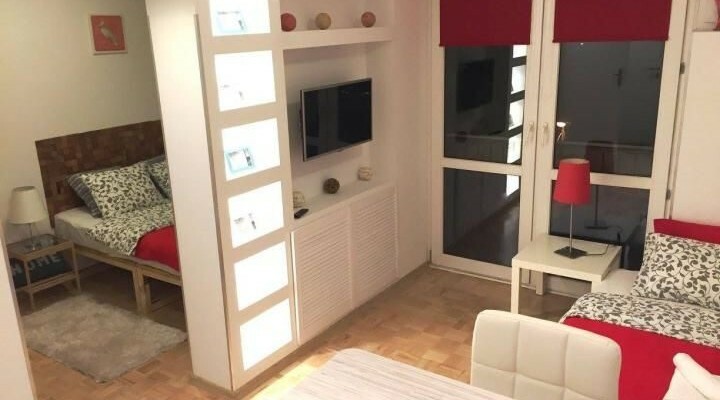 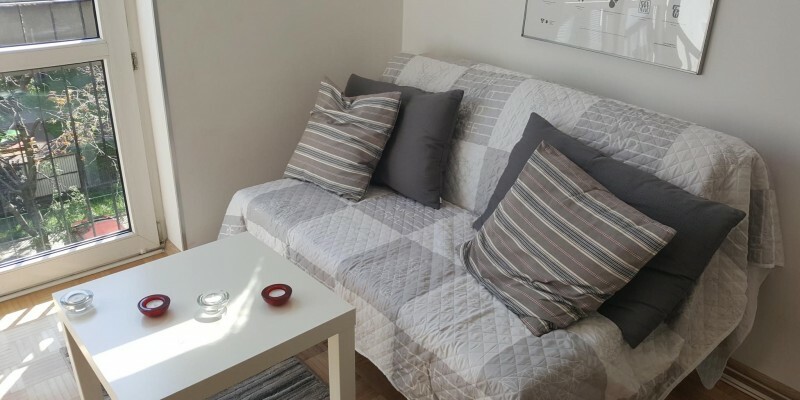 Home › Warsaw, City Center, studio flat, 2350 PLN + bills, high standard! 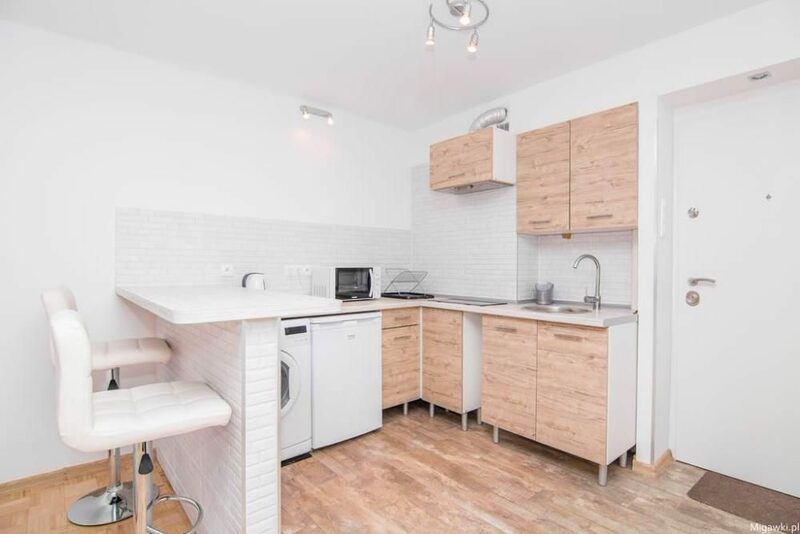 A beautiful studio flat ready to rent! 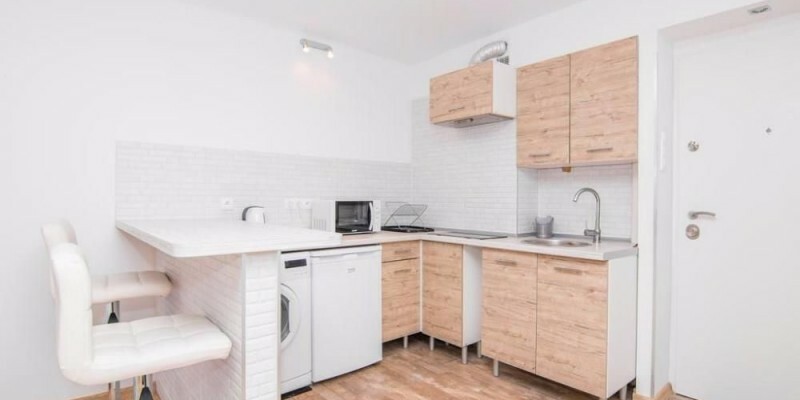 The flat has been recently renovated! 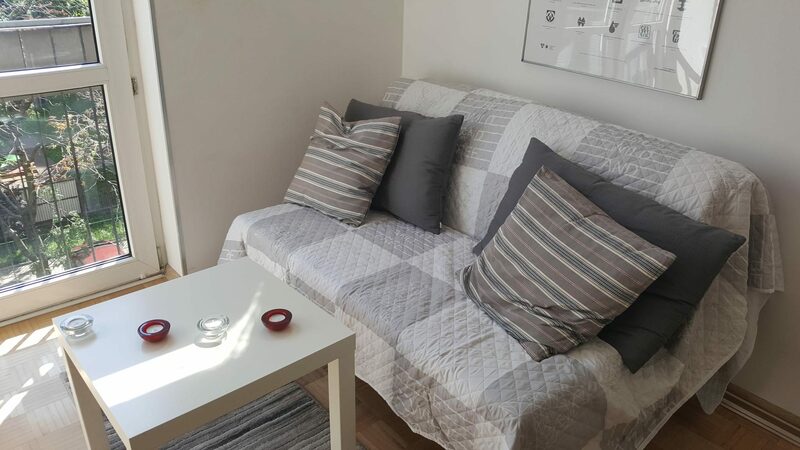 It’s fully equipped with brand new furniture and equipment. 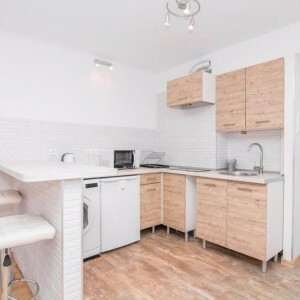 Located on Grzybowska Street, where lots of restaurants, groceries and services are located. 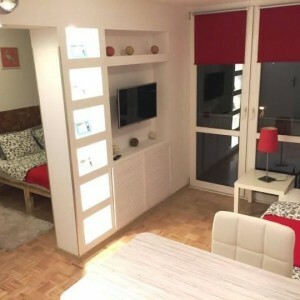 The area is very nice and modern – lots of skyscrapers are there! 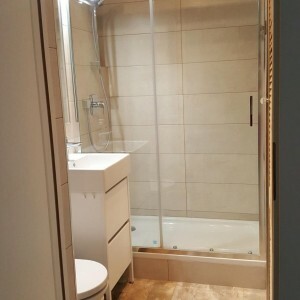 Nearest metro station => 5 minutes walking!!! 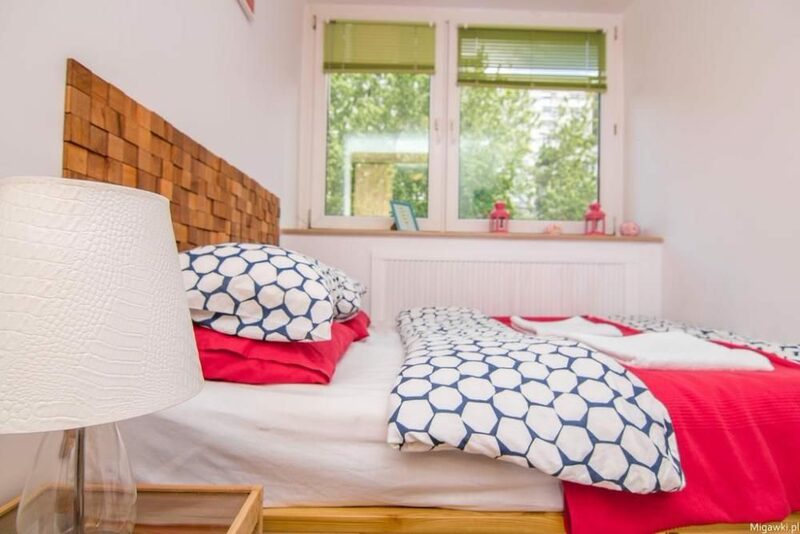 Price: 2350 PLN + bills (around 200 PLN for electricity, water, Internet and TV).